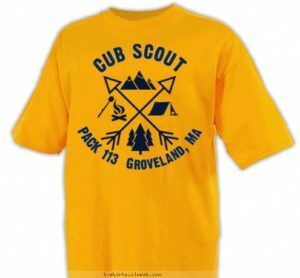 Our new Pack 113 T-shirt! 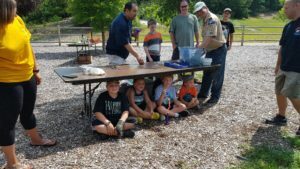 Taking a break from rocket assembly on a beautiful summer morning! Great info about purpose, mission, and focus!